By dedicating ourselves to never ending improvement, we establish ourselves as the industry leader in customer service and quality controlled paving products and services. It didn't take us 30 years to get it right. We've been doing it right for 30 years. 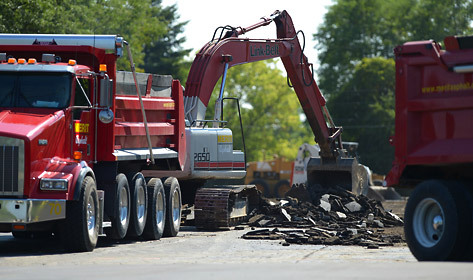 Our exceptional attention to detail runs through every step of the asphalt paving process. Highly skilled project managers inspect each project, taking notes on drainage, existing elevations, and traffic conditions. They partner with you to design your project for durability and functionality. Experienced professionals carry out the plan, from excavating and grading through installation, to exacting standards. Quality control experts oversee every job to get it done right and on time. 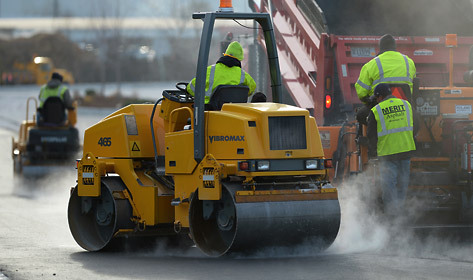 It all adds up to a maximum return on your asphalt paving investment. "I couldn't ask for better worksmanship!" — Linda, Brookfield, Wis.